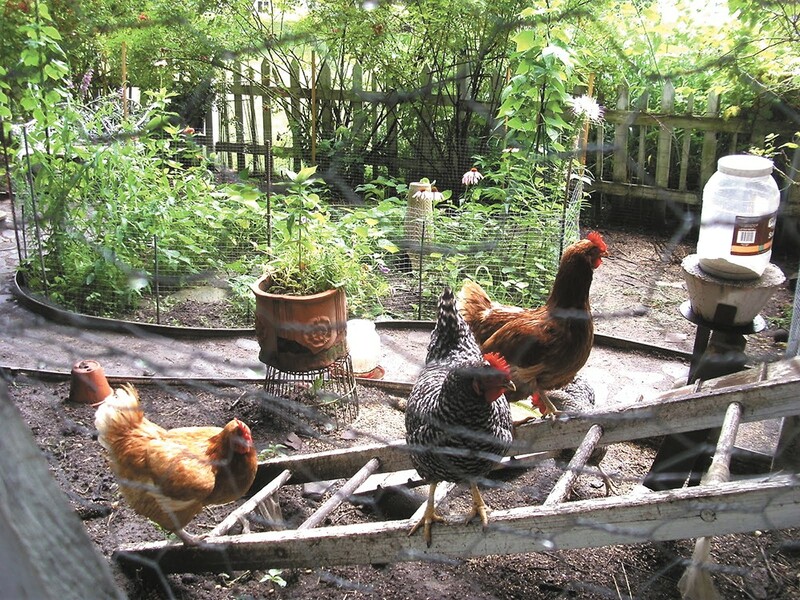 Learn about keeping your own chickens at the Shadle Library Saturday. This event scheduled for Fri, May 19 at Community Building has been cancelled. Unaccompanied Refugee Info Night, emergency preparedness course and "Stories of Goodwill"